We get asked the question “how to track search engine rankings” an awful lot. In fact just today I got an email from a fellow local SEO wondering how he could better track a clients websites search rankings. I had this problem when Meaningful Marketing first launched. I was paying someone on Odesk to track the rankings on a speadsheet. We’d had the search terms they wanted to rank for in one column and the ranking position in the column to the right. We’d then copy the link to the icognito Google or Bing search results and then paste the link over the search term. So the client could see the search term and click on a link that would take them to the search results to see the results. It was a pretty smart idea if I must say so. In the end it was too time consuming. But you want to know why I thought it was a great idea? 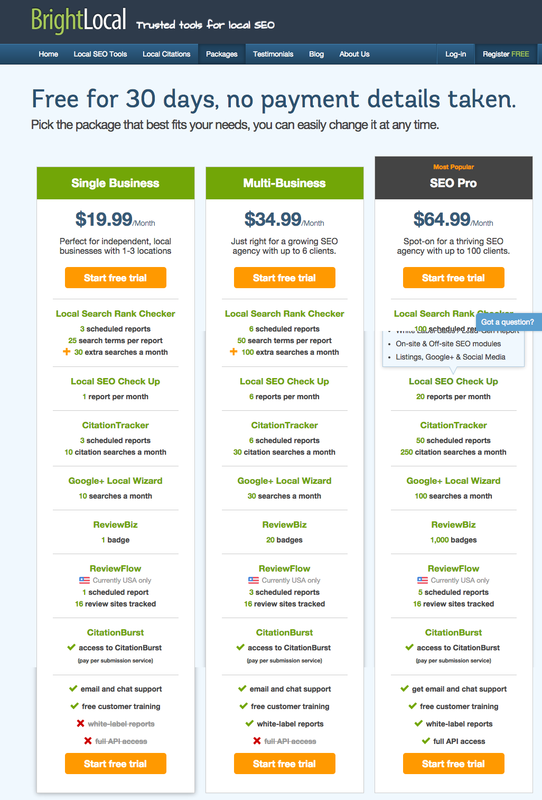 A software company called BrightLocal (affiliate link) has basically done the same thing. But they used automated software to make it really easy. How easy? Watch the video below to find out. I was going to explain how to do this but instead, I thought I’d record a screenshare to show you visually how to track search engine rankings using Bright Local. So as you can see, this a really fast and easy way to track search engine rankings. 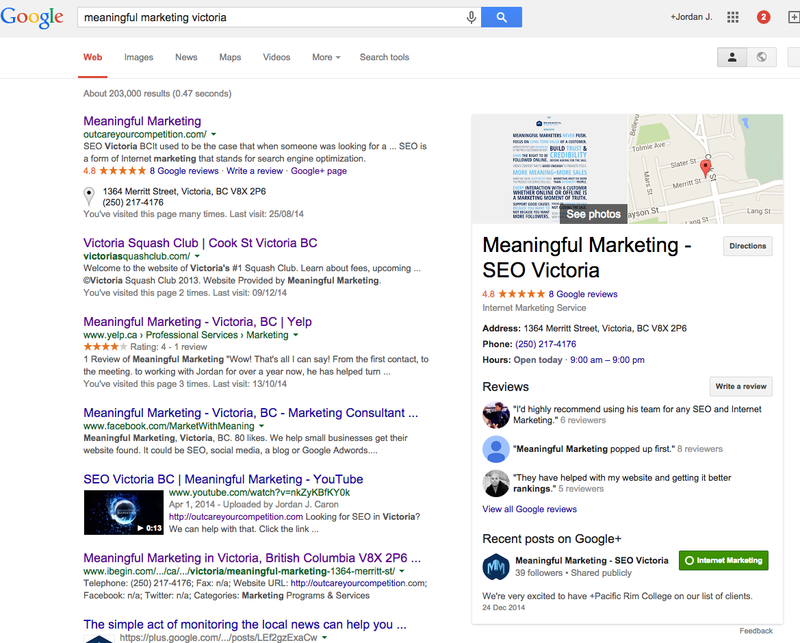 From the small business owner to the SEO firm, the prices are very, very attractive. What I love about Bright Local is they give the ability to try the software for 30 days. I did and you should do. After 30 days you’ll see just how much time it can save you. Here’s the link to the free 30 day trial (affiliate link). I truly hope you enjoy the product and find that it saves you as much time as it has of ours. 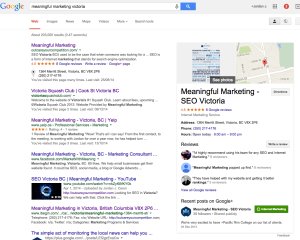 Our clients love being able to see results in the form of improved search rankings. The Bright Local software does just that.